A lot of pundits will be disappointed to learn that Bungie will not be at E3 in an official capacity this year. Why? Because that means no official announcement about whatever new IP is cooking up for us... so we are probably not going to hear anything about Destiny or whatever it's called until at least after June. Coupled with the news that Mass Effect 3 is delayed, it's sad news all round this week. 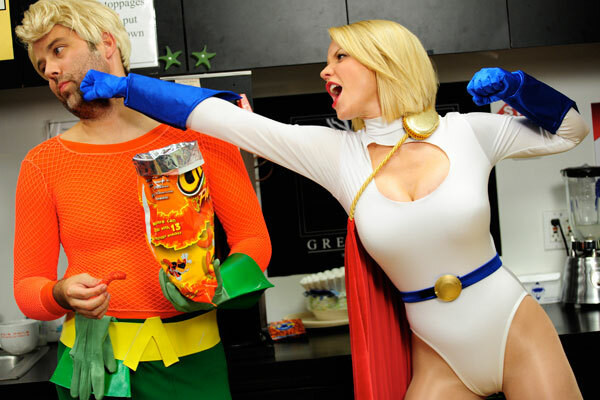 Cheer up with some Power Girl.